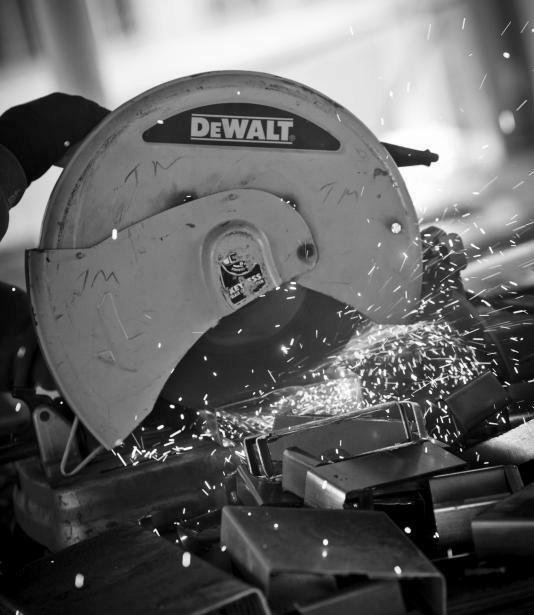 The environmentally responsible design and construction movement is here to stay. Which is why we've become even more involved and dedicated to doing our part in constructing facilities that are energy sensitive and environmentally friendly. 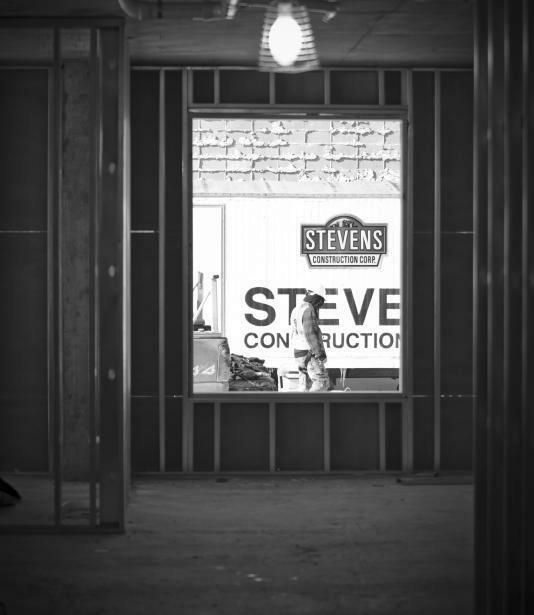 Whether through materials recycling efforts, optimizing energy efficiency, increasing indoor air quality or using rapidly renewable resources, Stevens is fully committed to doing its part in helping to conserve the resources of our planet. Whether your preference is sustainable construction, energy efficiency or official LEED certification, we can add value to the process. In doing so, we put all projects through a sustainability analysis to determine the viability of incorporating sustainable design elements and systems, along with the associated costs. Many of our clients have incorporated sustainable features into their projects without officially achieving LEED certification. And, others have had the desire to pursue and certify projects at varying levels of LEED certification. A building designed and constructed in a sustainable way minimizes the use of water, raw materials, energy, land … over the whole life cycle of the building.